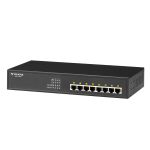 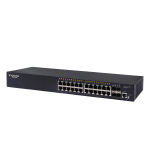 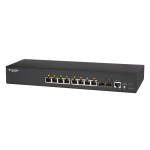 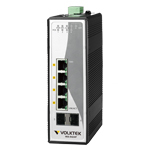 Starting out in 1994, Volktek has grown to a company largely focused on the R&D and sales and marketing of a variety of networking products, and is a leading Taiwan-based manufacturer of these categories of network devices. 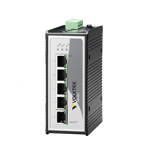 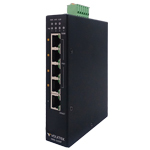 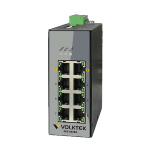 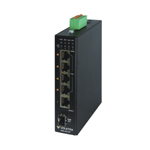 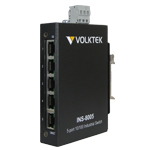 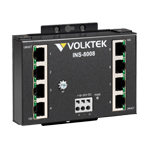 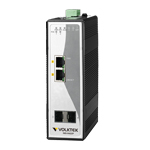 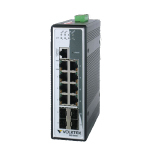 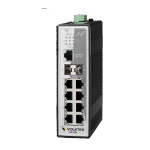 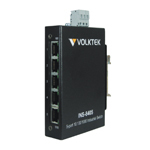 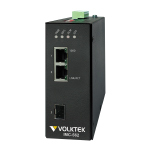 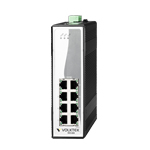 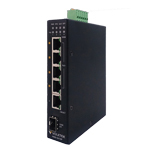 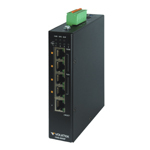 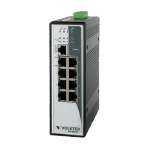 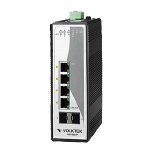 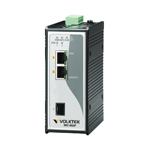 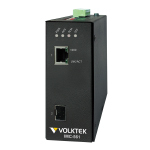 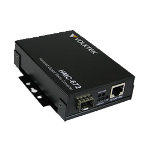 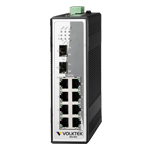 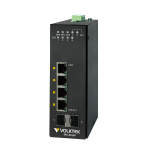 Volktek is positioned as a provider of expert industrial optical Ethernet solutions. 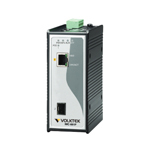 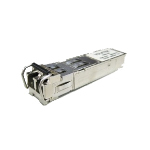 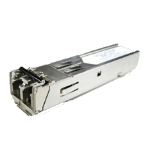 With a focus on designing and manufacturing optical Ethernet products, Volktek is ideally placed to meet the needs of clients looking for high-quality, radiation-free data transmission over long distances.